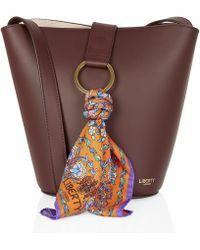 Stamp your wardrobe with a stand out print from Liberty and inject an elegant retro feel into your every day look. 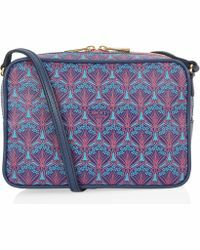 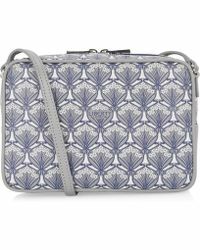 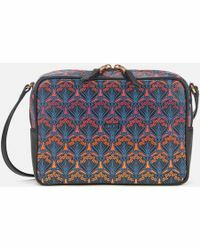 One of the world’s oldest department stores, Liberty of London has developed an extensive archive of signature prints which feature across the Liberty collection of ready-to-wear and accessories. 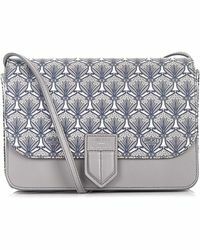 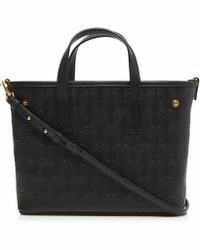 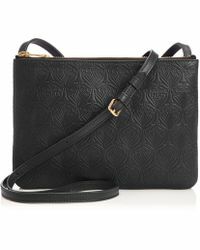 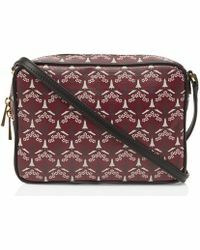 This includes the following edit of neat cross body strap handbags and pouches.